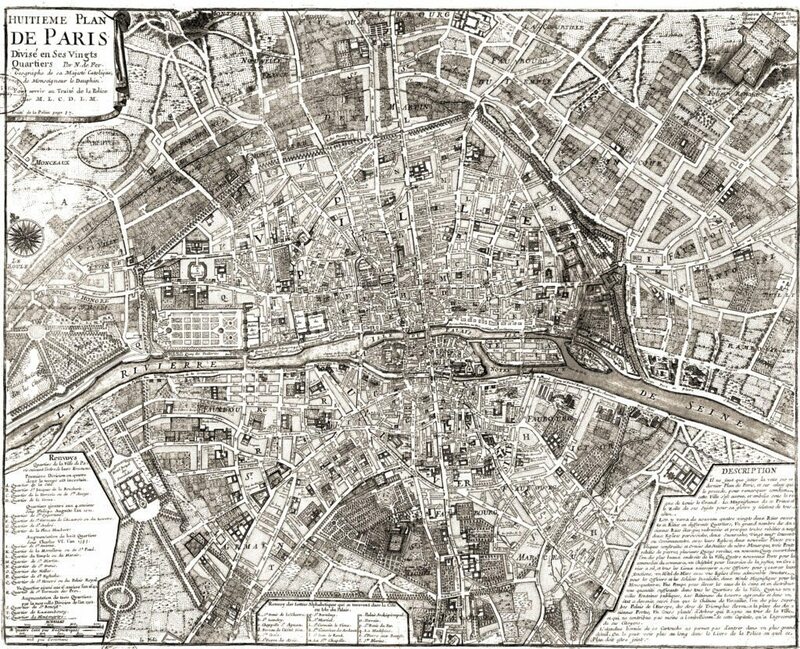 Paris in the 18th century was Europe’s second largest city next to London, with a population of about 600,000 people. Paris would become the place by which many high standards were measured. From food, to art, to fashion- Paris was the place.